Ex-CIA director David Petraeus should be charged with providing classified information to former mistress Paula Broadwell, prosecutors have recommended. The New York Times first reported the news, citing officials who spoke on condition of anonymity. A decorated former general, David Petraeus resigned as CIA chief in 2012 after details of his affair with Paula Broadwell emerged. He was a commander of US forces in Iraq and Afghanistan before taking the role. A US Justice Department investigation is focusing on whether David Petraeus gave Paula Broadwell access to his CIA email and other classified information while director of the organization, the newspaper says. 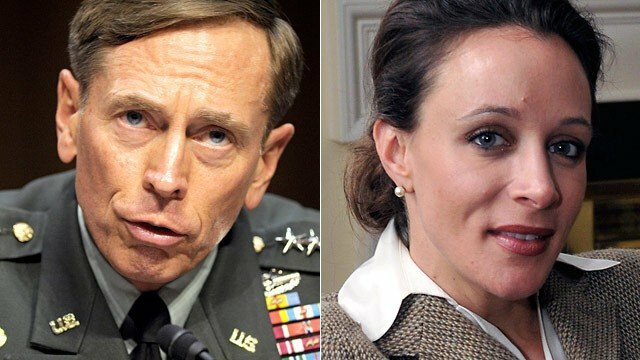 FBI agents discovered classified documents on Paula Broadwell’s computer after David Petraeus quit, according to the New York Times. The recommendations to press criminal charges from the FBI and US Justice Department would leave Attorney General Eric Holder with a decision on whether to seek an indictment, which could see David Petraeus jailed if found guilty. David Petraeus has said he never provided classified information to Paula Broadwell, according to the paper. The affair reportedly began in 2011, while Paula Broadwell was working on a biography of David Petraeus. In the same year, David Petraeus resigned from his commanding position in Afghanistan to take on the CIA role. David Petraeus resigned from the CIA in 2012, saying he had shown “extremely poor judgment” in conducting the affair. President Barack Obama paid tribute to David Petraeus at the time, saying he had “provided extraordinary service to the United States for decades”.